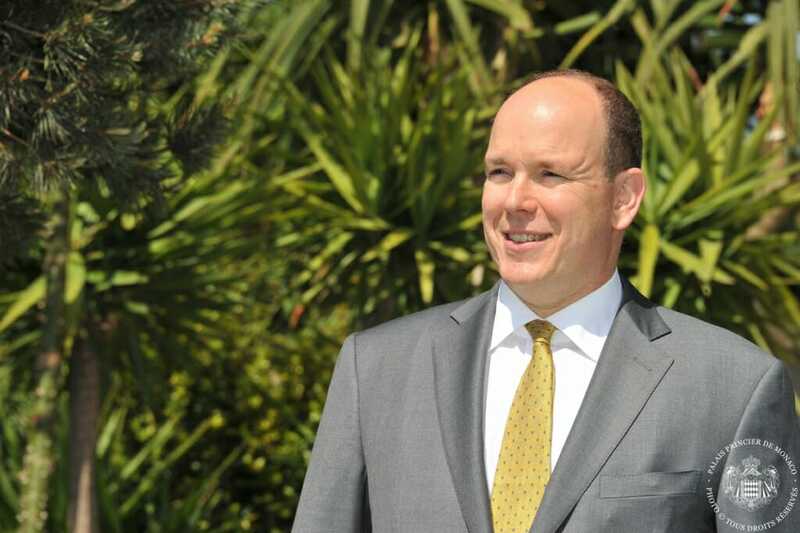 Happy Birthday to HSH Prince Albert II! Today Prince Albert II is celebrating his 61st anniversary! On this occasion, we would like to recall some of the key moments in the life of Monaco’s sovereign who has been ruling over the Principality in the last decade. 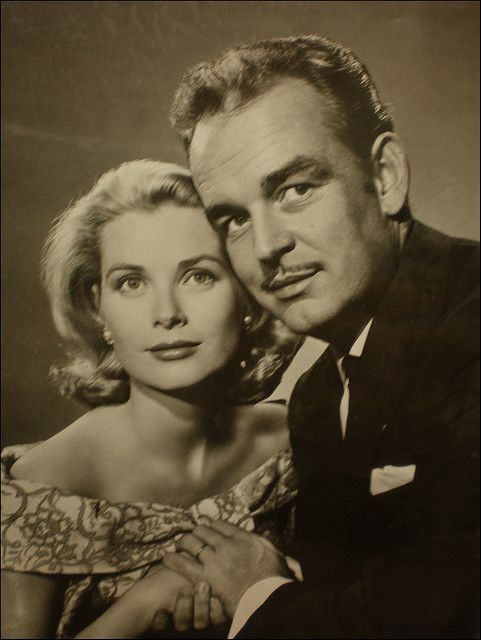 Albert Alexander Louis Pierre Grimaldi was born on March 14, 1958 in the Princely family of Monaco, Rainier III and his wife, actress Grace Kelly, the muse of Alfred Hitchcock. Ever since he was a child, Prince Albert was fond of sports. 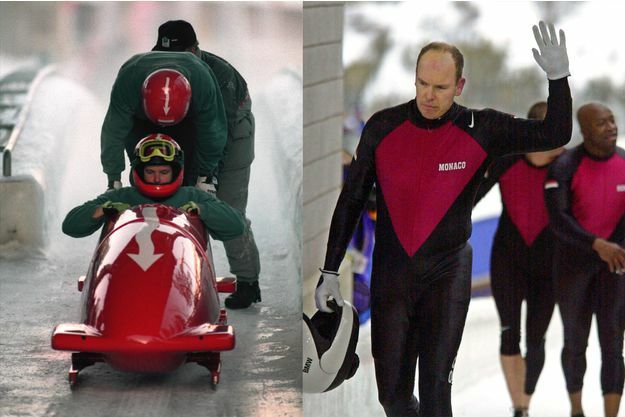 Years later, he took part in five winter Olympic games, in the bobsleigh competition. In 1985 he became a member of the International Olympic Committee. That same year, Albert took part in the Dakar Rally. On April 6, 2005, Albert became the 14thsovereign of the Principality of Monaco. Along with the official title, he received more than 20 other titles such as the Duke of Valentinois, Earl of Polignac and others. Albert II is often called the “green” prince for his active support and initiatives in protecting the environment. In April 2006, he was in charge of an expedition to the North Pole to draw attention to the global warming. He became the first among the heads of state to visit the North Pole. 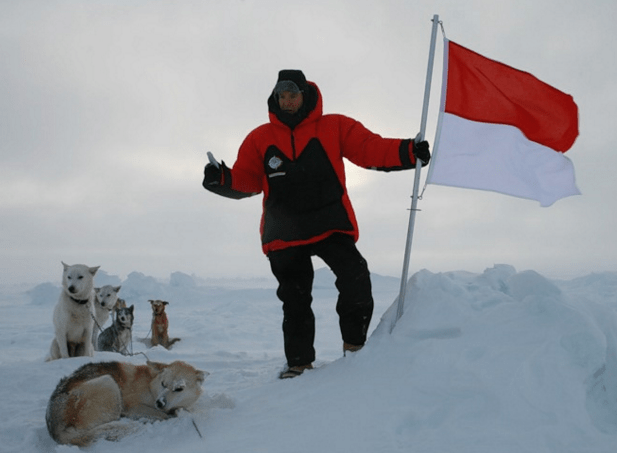 In January 2009, Albert II went to the South Pole together with a South African explorer Mike Horn. He is currently the sole monarch and head of state to have visited both poles of the Earth. In March 2013, Prince Albert II announced a large-scale project of expanding the territory of Monaco that would take part of the sea in the Larvotto area bringing new investments into the Principality. In 2014 the news of Princess Charlene’s pregnancy was announced. On December 10 she gave birth to twins, a boy and a girl. The children were named Jacques Honore Renier and Gabriella Teresa Maria. Today, Prince Albert is a head of a prosperous state, a member of such international organizations as the UN, UNESCO, OSCE and others. Despite its small size, Monaco carries out charity projects all around the world thanks to the efforts of its various institutions. HelloMonaco most sincerely wishes Prince Albert II a long and fruitful ruling, happiness in his family and prosperity!